Clear Supremacy... The Final Battle is On! 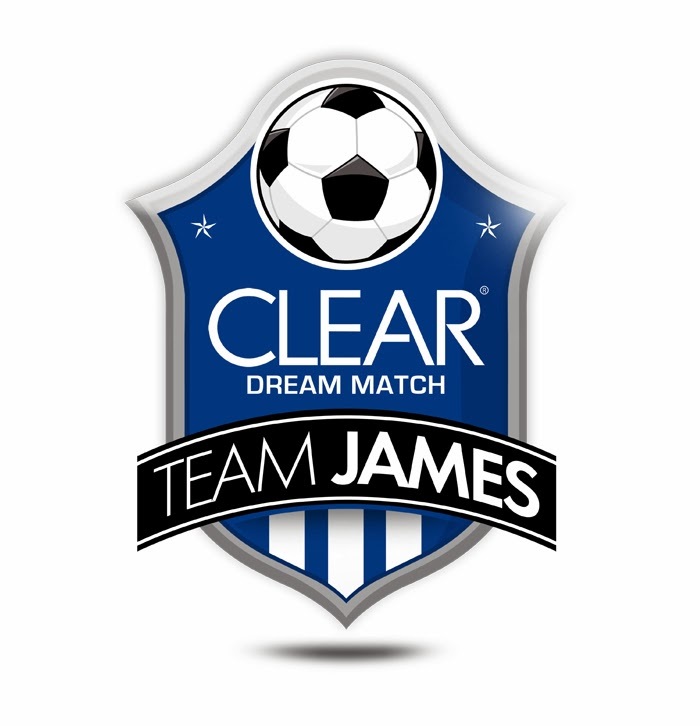 Clear Dream Match 3, the biggest football all-star game in the country, is on its third and final installment. Save the date... June 7, Phil and James will battle to find out who will reign supreme! Clear, the no. 1 anti-dandruff shampoo for men, partnered with Manchester United and the United Football League to give Filipinos a spectacular game to watch. Calling all football fans! 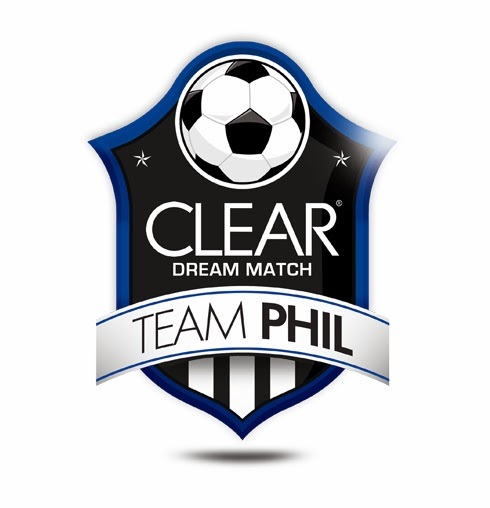 Help settle the rivalry once and for all by logging to www.cleardreammatch.com.ph. 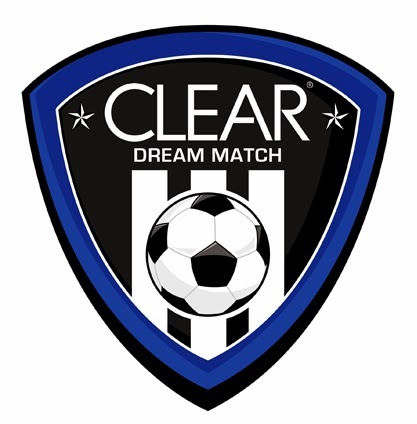 Help decide which of the top 50 players of the UFL will join the Clear Dream Match on June 7. Voting starts on March 10 and will end on May 6. 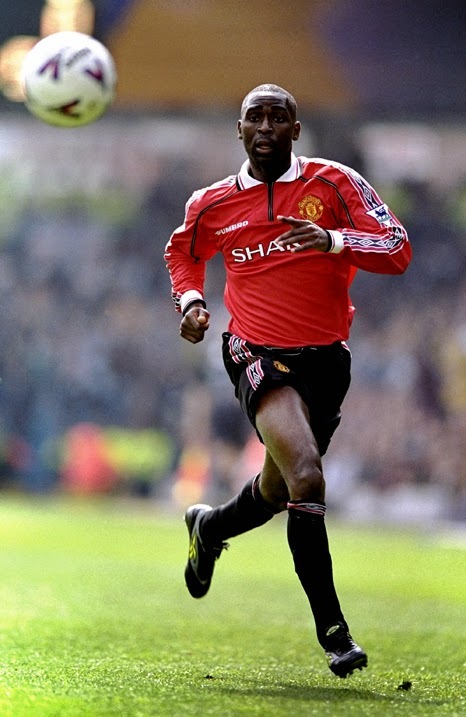 One lucky fan can win a trip to Manchester to watch a Manchester United game live. Top 32 players will be drafted by Phil and James for their respective team on May 10. Don't forget to watch the game live on June 7 and find out who will emerge the winner for the final battle for Clear Supremacy!